A place to find friendship, build community and grow wealth. Knowledge is power, especially in today’s fast paced economy. For women in business, the journey to access that knowledge can often be slow, discouraging, frustrating, and even a bit scary. The Mendocino Women’s Business Center (WBC) is a place to build the partnerships and networks you need to grow your business and thrive in today’s economy. 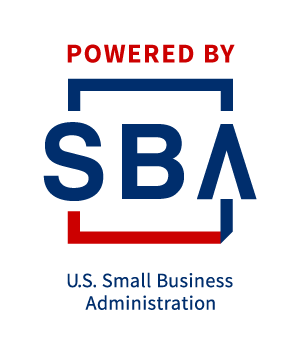 Funded in part through a cooperative agreement with the U.S. Small Business Administration (SBA) as well as through locally matched dollars, the WBC provides free one-on-one business advising services, low-to-no-cost business workshops, training seminars, and specialized programs catering to the specific needs of women entrepreneurs and small business owners. These services directly assist women in obtaining the technical business education and skills needed to launch startups, manage their businesses, and gain confidence to turn their passion into profit. So don't wait, call the Mendocino Women's Business Center or book an orientation call today! We are here to help you get the answers you need to launch and grow your business.